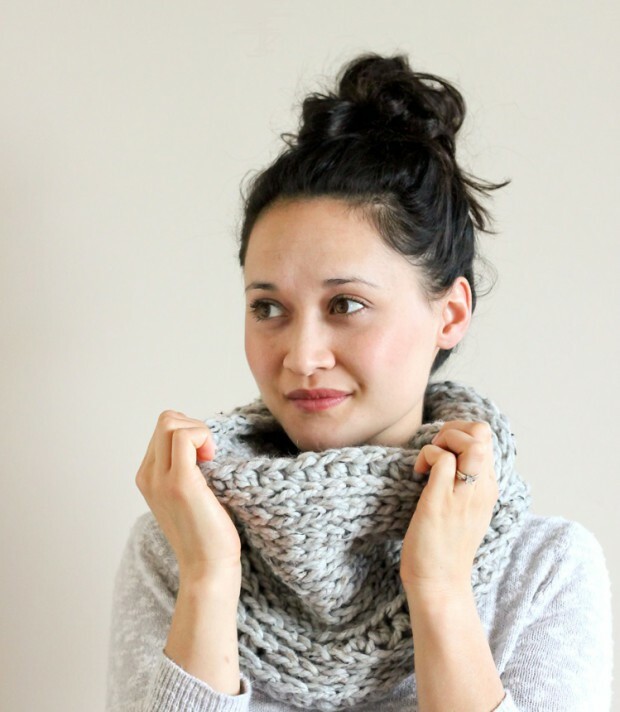 Instead of throwing out old flannel shirts and scarves your sick of, cut, dye, sew, embellish and re-use them to keep your neck toasty this winter. 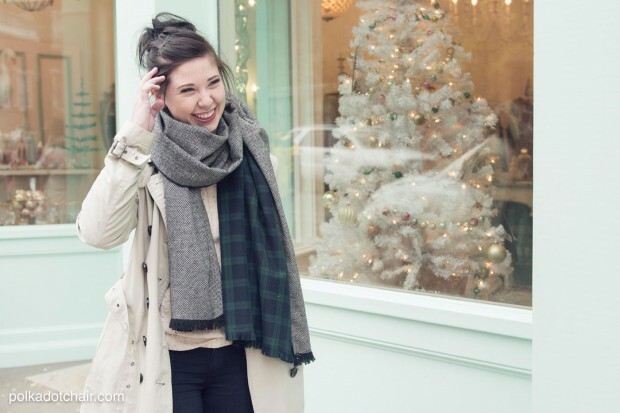 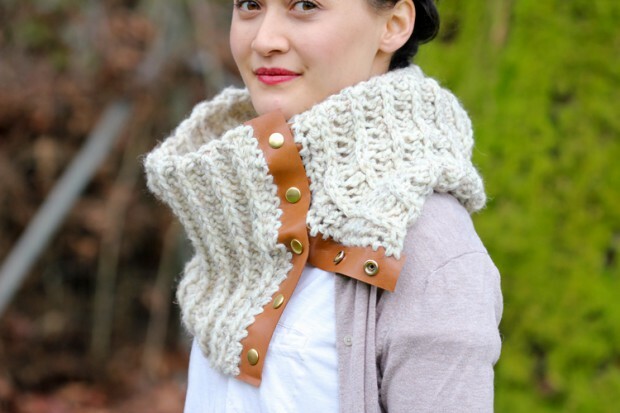 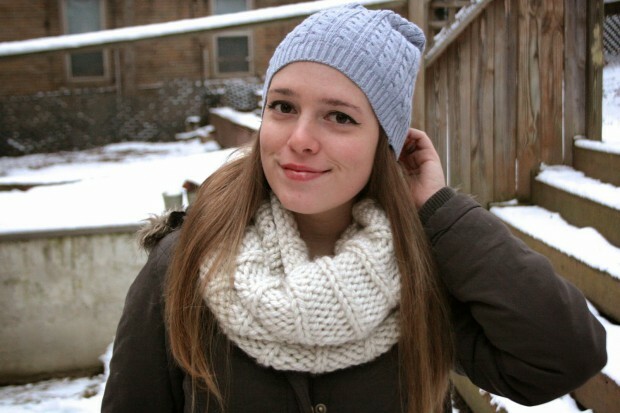 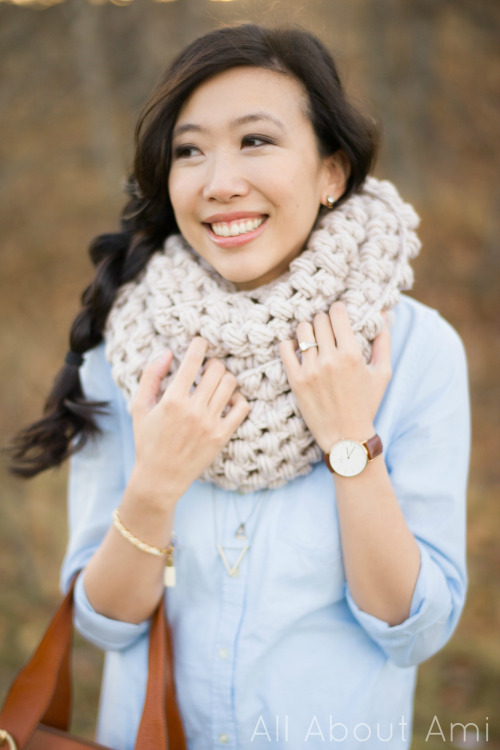 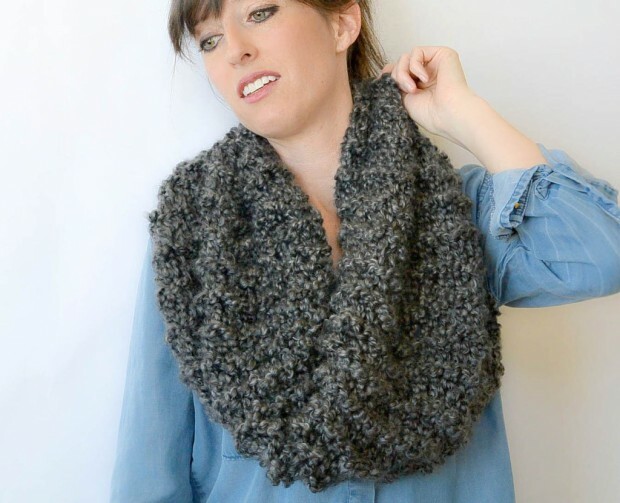 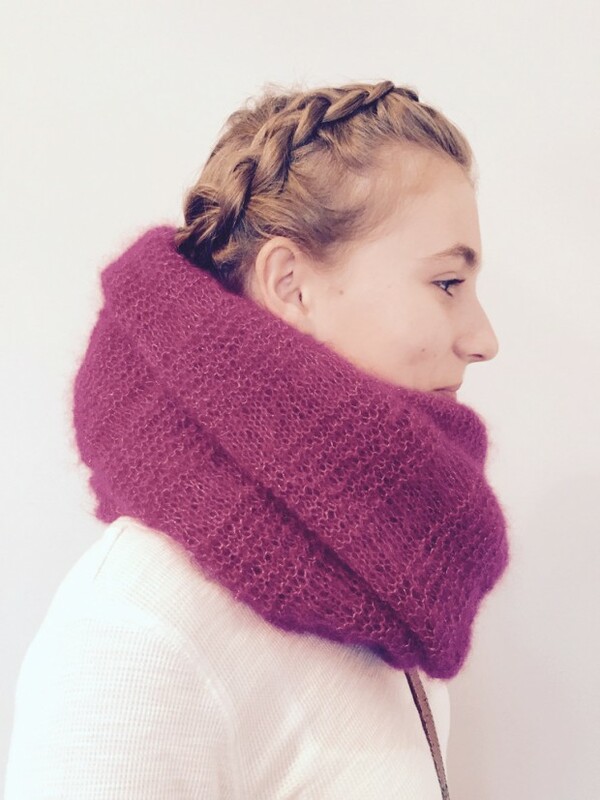 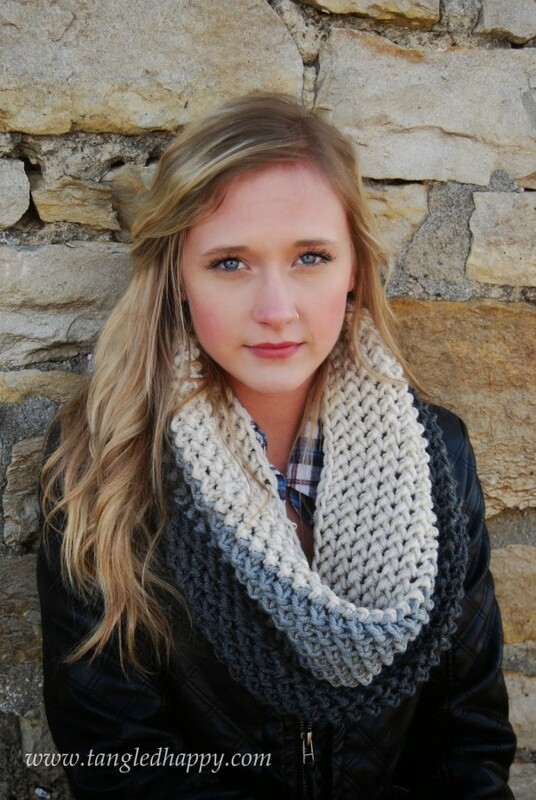 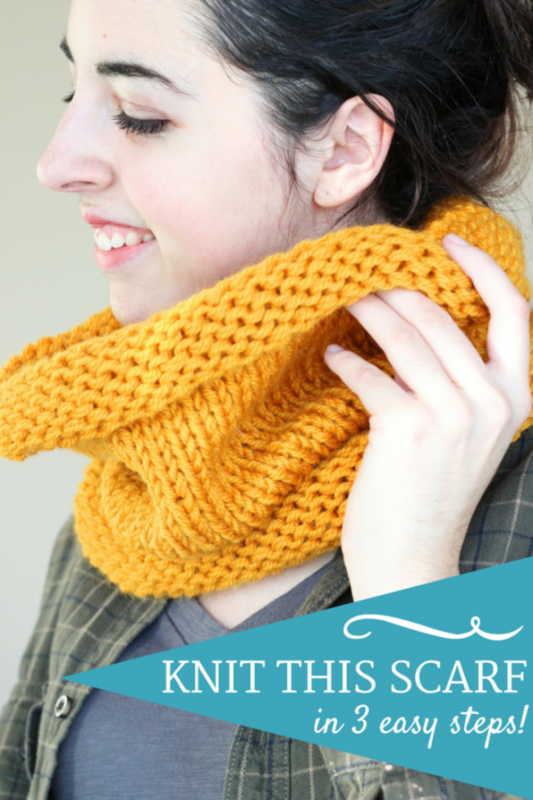 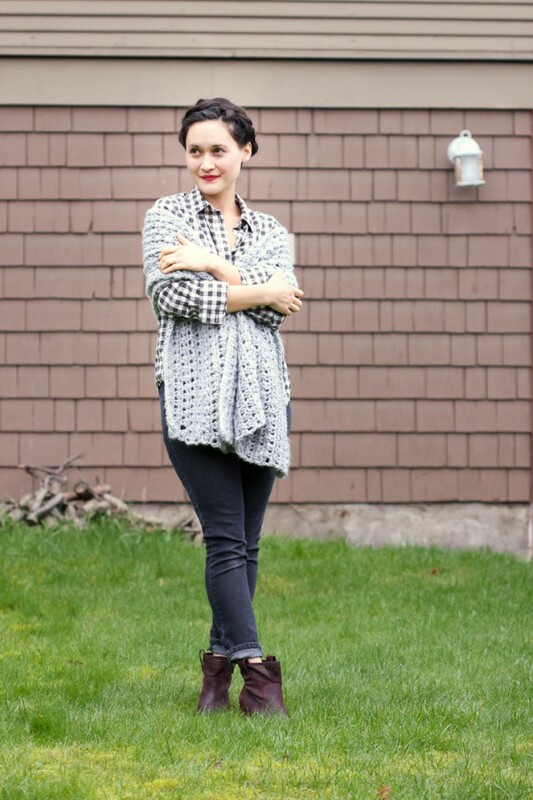 Today we’ve gathered 17 Cozy DIY Scarf Tutorials. 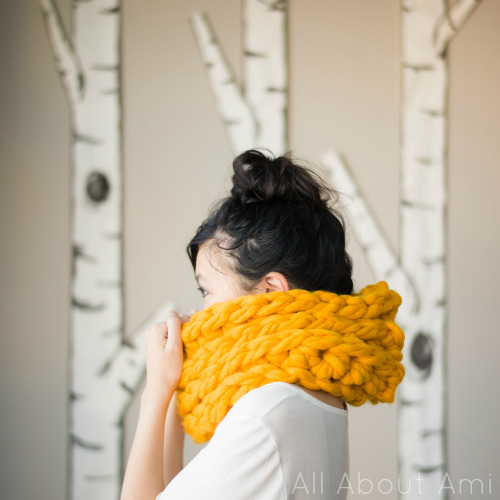 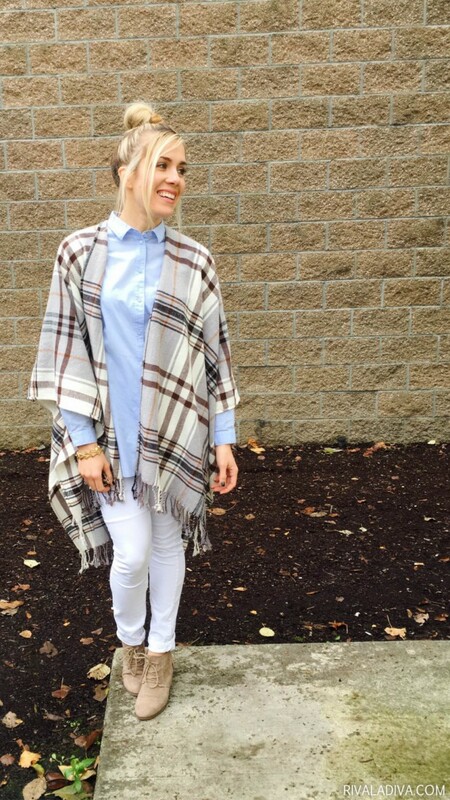 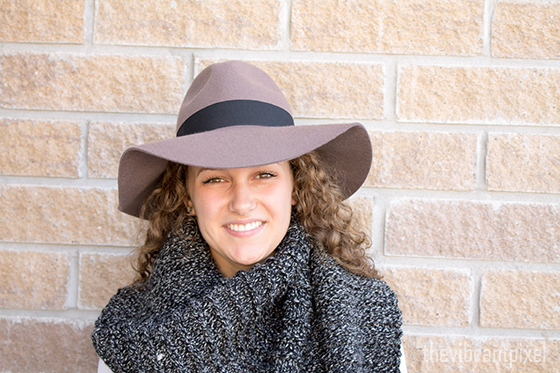 Be prepared this winter with one of these fabulous scarves you can make or decorate yourself. 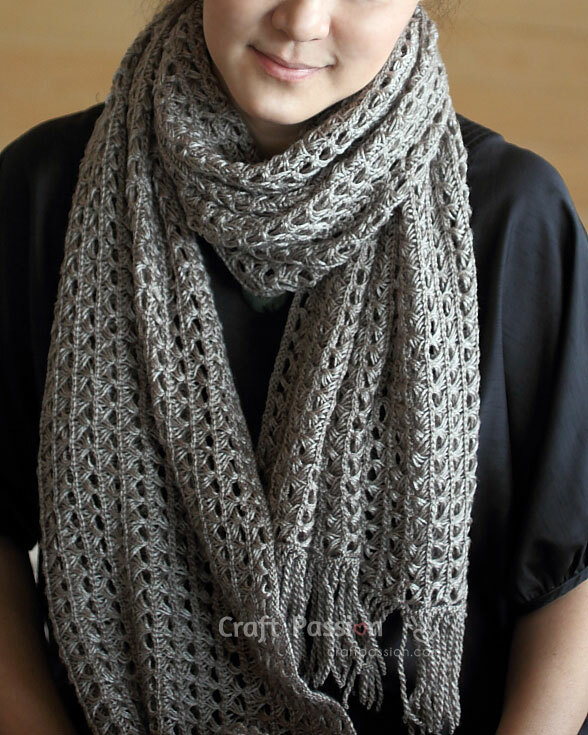 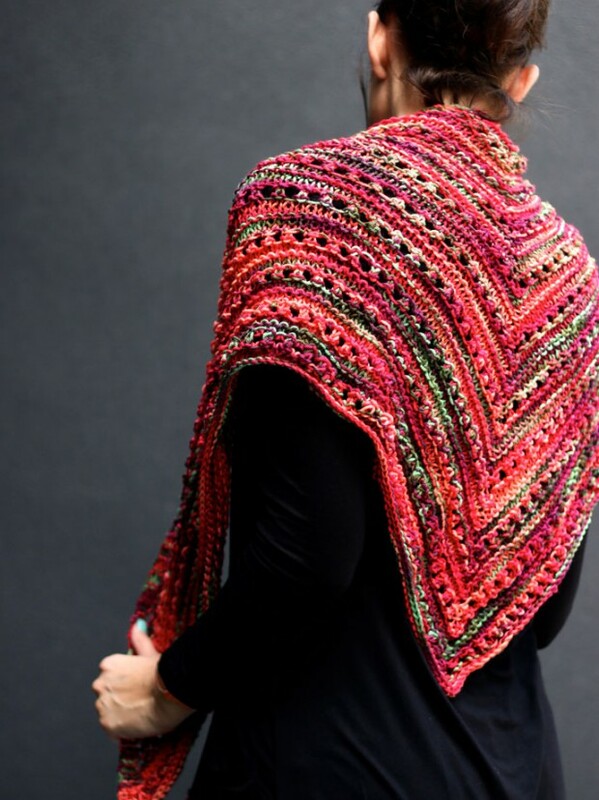 These great scarf designs range from sew and no sew to crochet and knitting. 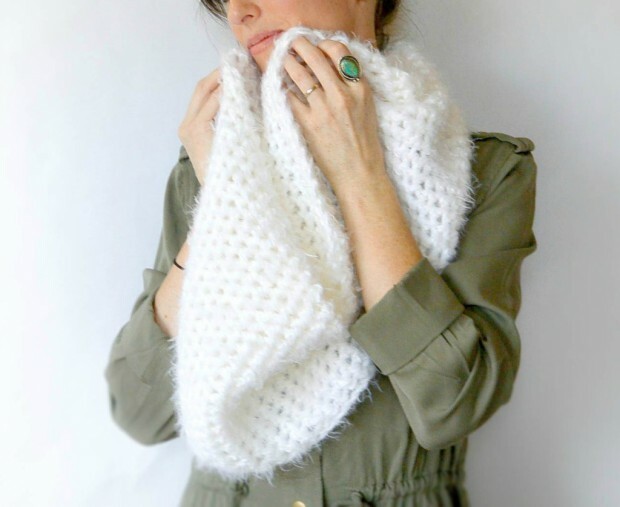 Whatever your tastes, these 17 fabulous scarf tutorials will have you prepared for the chilly weather or a fashionable night out.